Innovation takes place in a sea of uncertainty. Many key decisions just be made serially, incorporating new information as it becomes available. Efforts to shoehorn this process into a study/plan/execute mold often result in failure. A superior approach is to help innovators develop mental models that will guide their ongoing decisions toward corporate goals. 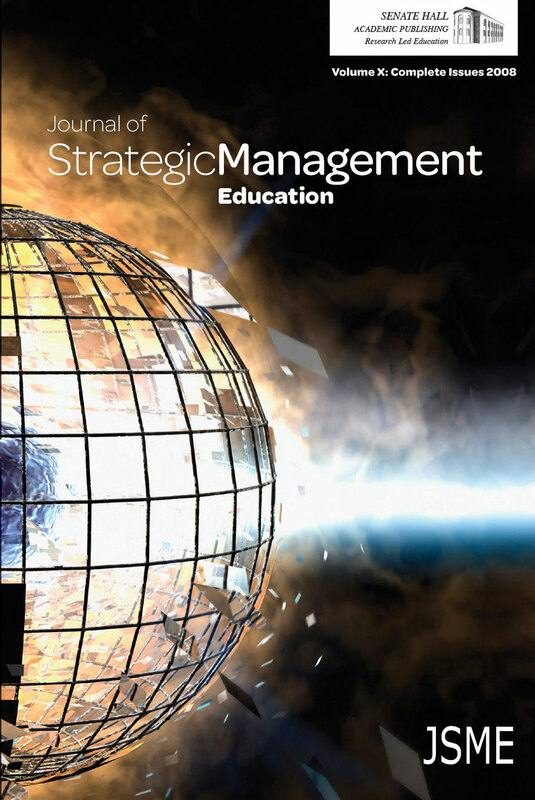 Strategy is an especially fertile discipline to serve as the foundation for such mental models because of its intimate link to a corporation’s overall goal, the creation of shareholder value, and its unique insights into the paths to achieve this goal. Unfortunately, usual formulations of Strategy are insufficiently simple to serve this important cognitive role. This paper takes on that challenge of developing a simple formulation of Strategy, building on the author’s decades of experience in Strategy and working with innovators.